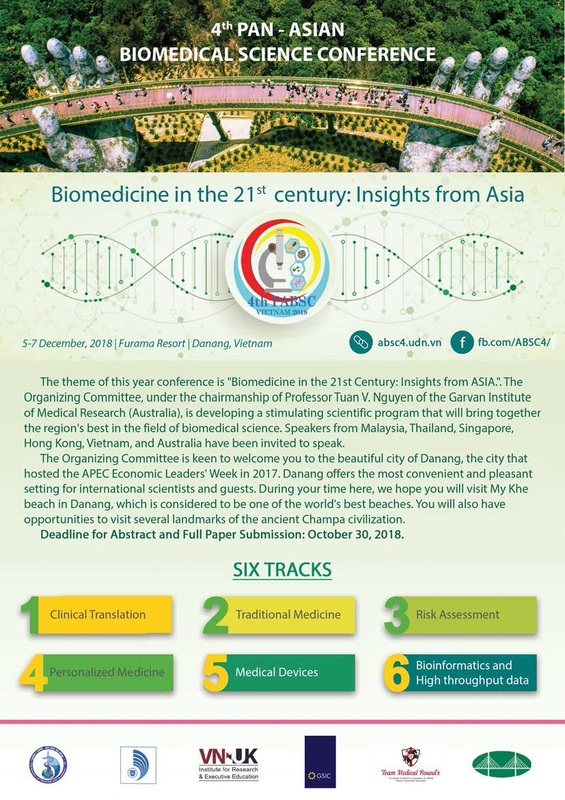 Stephanie was invited to deliver a keynote speech on liver cancer stem cells and a pre-conference workshop on pre-clinical cancer models for improved precision medicine at the 4th Pan-Asian Biomedical Science Conference that was held in Danang Vietnam from 5-7 December 2018. Thank you for the invite! 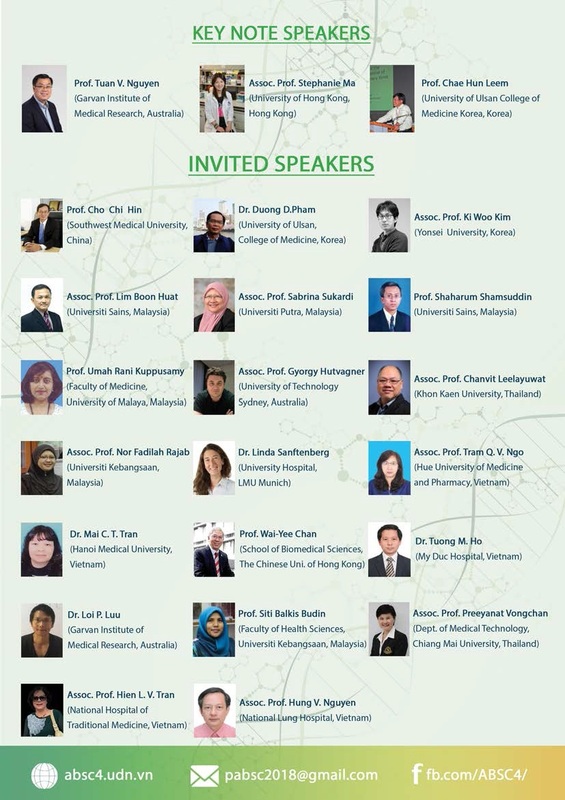 Next Article 23rd RPG Symposium – Congrats to Noel!